Registration for the 2016-2017 season is open. Please carefully read the background instructions AND the step-by-step registration instructions for completing all forms required by MAST, Mpls Public Schools and the MN State High School League and for understanding the fees requested at the time of registration. 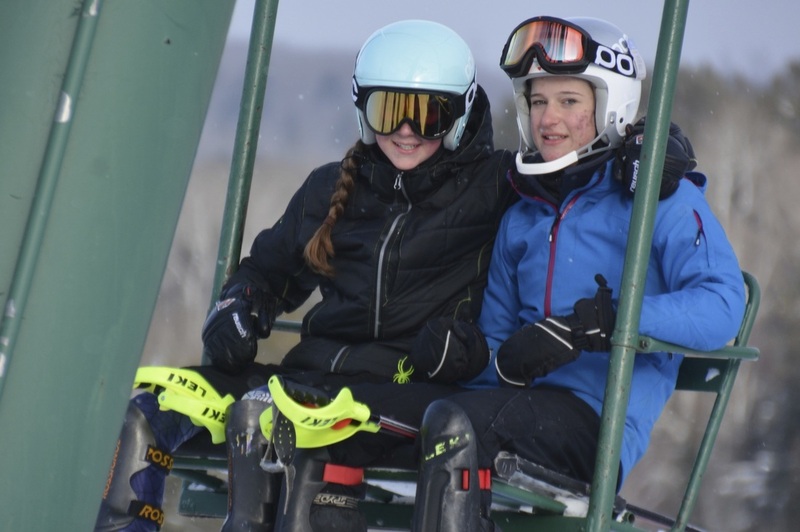 After you have read the registration instructions, please follow this link to register for the 2016-17 Minneapolis Alpine Ski Team: MAST REGISTRATION. PARENTS need to complete and sign TWO sets of forms. 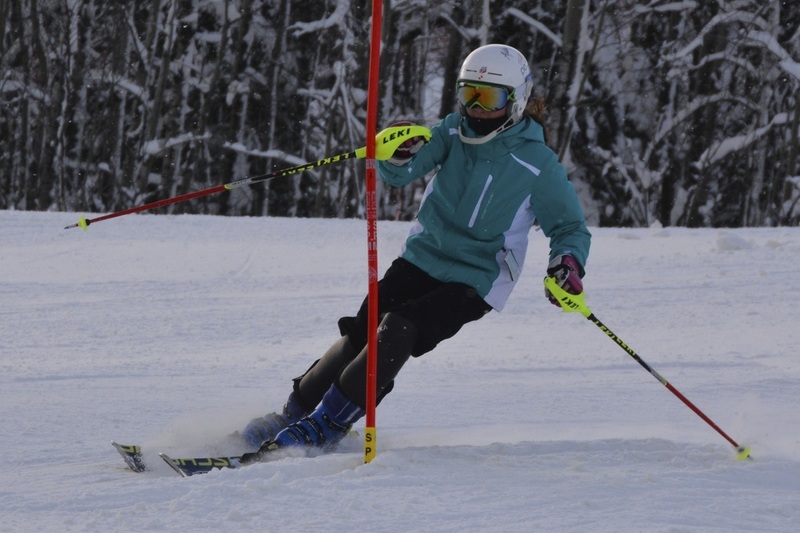 There are forms that are specific to the Mpls Alpine Ski Team (MAST) and there are forms that are specific to Minneapolis Public Schools (MPS) and the MN State High School League (MSHSL). All MAST forms are digital and can be accessed at the link provided below in Step One of the registration process. MPS forms needed to be completed in print form. You can either down load and print these at home by accessing the forms through your high school's ATHLETICS webpage or you can obtain these forms from your High School Athletic Director. All registrants need to purchase a season pass to Hyland Hills Ski Area. Some of you already did this last season. For those of you who still need to purchase a pass, you will have the option of doing so at the time of registration. If you purchase through MAST when you register, you will pay MAST for the season pass. This will save you some money. TO INSURE THAT YOU ARE PURCHASING A HYLAND SEASON PASS AT THE $379 RATE, PAYMENT WILL NEED TO BE RECEIVED IN FULL BY OCTOBER 10, 2016. The MPS/MSHSL forms need to be turned into your high school athletic director. All MAST athletes need to have a Physical Examination Form signed by a physician on file with the Athletic Director. If you are a returning MAST athlete, please check with your AD to see if your Physical Examination Form is still valid for the winter sports season. If you played a fall sport for your high school THIS fall, you only need to complete and turn in a NEW Emergency Information Card to your Athletic Director. All other MPS forms are still valid from your fall sport season. Be sure that all requested information on each form is completed and all required signatures (parent and athlete) are affixed to all documents. At the end of the MAST online registration process you will be directed to pay two fees to MAST and one fee to MPS. These are: a Hyland Hills Season Pass for the 2016-17 season of $379; a requested MAST membership fee of $150; and a MPS Activity Fee of $60. Here is more information about each of these fees. Hyland Hills Season Pass of $379 (through mid-October): All MAST athletes are required to purchase a 2016-17 Season Pass to Hyland Hills Ski Area. We encourage athletes to purchase the pass through MAST in order to save some money on the pass purchase. Some of you already purchased your pass back in March. If you have not done this or have another means of securing a season pass, the on-line MAST registration process will allow you to opt out of purchasing a season pass. Please note that the season pass fee increases to $419 in mid-October so be sure to register before then. MAST Membership Fee of $150: The MAST Board of Directors works hard to keep the cost of ski racing low for our membership. Nonetheless, ski racing costs money. Minneapolis Public Schools does partially fund salaries for our coaches but the funding level does not cover all of our expenses. For this reason, we ask families to make a contribution of $150 per athlete to MAST. This requested team fee of $150 helps MAST fund such costs as race entry fees and lift tickets for invitational and away races, training equipment such as flex gates, drills, two way radios, video cameras, etc., web based video storage and sharing service, and additional coaches. The Season Pass Fee and the MAST Membership Fee can be combined in one check ($529) made payable to MAST or Mpls Alpine Ski Team. MPS Activity Fee of $60: Mpls Public Schools also collects an activity fee for each sport. This money is credited to the MAST budget and helps cover coaching salaries for the season. Checks should be made payable to MPS or Mpls Public Schools in the amount of $60. Since MAST is a district-wide sport and not school specific, we ask that you send the $60 MPS Activity Fee check to the MAST Treasurer, Drew Lamosse. Do NOT give this check to your Athletic Director. MAST will collect the $60 Activity Fee checks for alpine skiing (made payable to Minneapolis Public Schools) and make sure the fee is credited to our team’s account with MPS. Again, the check(s) for the suggested team fee of $150 and for the Hyland Hills season pass ($379) is/are made payable to MAST or Mpls Alpine. The check for the MPS Activity Fee is made payable to Mpls Public Schools or MPS. We encourage you to think of MAST Registration as a TWO-STEP REGISTRATION PROCESS. STEP 1: REGISTER with MAST. This is done online. If you are registering a RETURNING MAST athlete, login using the email address you used last fall to create the account. If you forgot your password, you will be able to request that it be sent to you. All the contact information you entered last year is saved to your account. PLEASE BE SURE TO CHECK THE ACCURACY OF ALL INFORMATION--.i.e., school name, phone numbers, email addresses, insurance, physician, etc-- FOR EACH PERSON LISTED. You will be able to check and edit this information at the end of the registration process. Cell phone numbers for all parents/stepparents/guardians/athletes. Email address for all parents/stepparents/guardians/athletes. Medical Insurance Company Name, Insurance Owner (as in mom or dad), Group Policy Number, and Member Policy ID Number. Physician Clinic, Physician Name, Physician Phone Number. PLEASE NOTE: You will first register YOURSELF (parent), not the athlete. This will establish an account for your family. Once the account is established, you can register your son or daughter as an athlete. The requested MAST membership fee is $150 per athlete and the Hyland Season Pass fee is $379. By purchasing your pass through MAST you will not be charged state sales tax on the purchase. If you purchased your pass last Spring or if you will be obtaining a pass on your own (because a parent is a Hyland employee or a ski patroller), you will have the option of opting out of a pass. So, if you are buying your pass through MAST, your total bill will be for $529. You will be asked to pay by check. 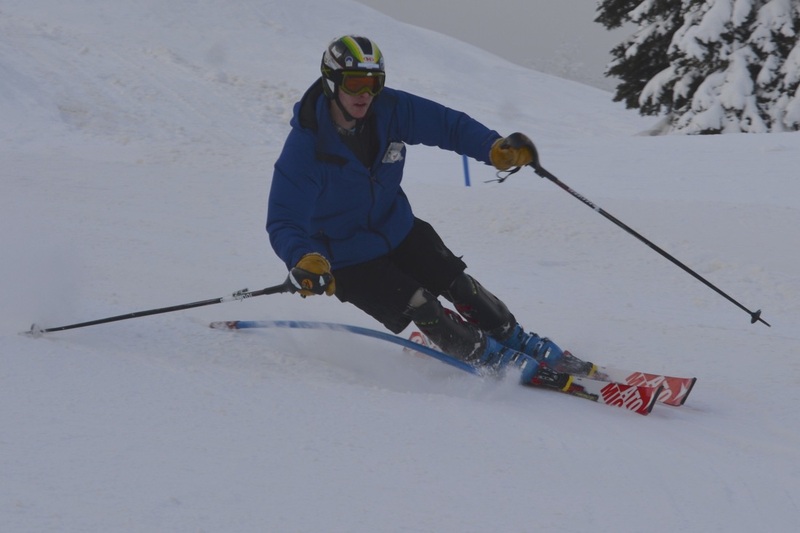 In addition to registering with MAST, you need to sign up for Alpine Skiing with your HIGH SCHOOL ATHLETIC DIRECTOR. In general, you will need to complete the following forms, some of which have multiple forms within them. Emergency Information Card (Each school has its own version). First, a word about the Sports Qualifying Physical Exam form: This form needs to be completed by your physician or by a qualified clinician. If you have a primary care doctor, know that most physician groups will fill out this form and get it back to you in a week as long as the student is not due for a physical exam. Check with your clinic for their requirements. If you do not have a physician or insurance, you can call 612-668-4333 to make an appointment for a free sports clearance physical exam. This form is kept on file in the athletic office of your high school and is good for three years. So, if you submitted this form in seventh grade and you are now in tenth grade, the form is expired and you will need to complete and submit a new form. I WANT ALL RETURNING ATHLETES TO GO TO YOUR AD AND ASK HIM/HER ABOUT THE STATUS OF YOUR SPORTS QUALIFYING EXAM FORM SO THAT YOU ARE NOT SURPRISED WHEN THEY TELL YOU IT IS EXPIRED. Every year we have athletes who fail to check on the status of their Physical Exam form and they have to sit out the start of the season. Don’t let this happen to you. If you played a fall sport in 2016 for your high school, you will only need to complete a NEW Emergency Contact Form (unless your Physical Exam form expires between the fall and winter season). Complete this form and give it to your Athletic Director. If you did NOT play a fall sport in 2016 and you are new to high school sports in MPS, you will need to complete ALL the forms. If you have played a high school sport before, you will need to complete all the forms except the Sport Qualifying Physical Exam Form, unless that has expired. I would like all MAST athletes to turn these forms no later than October 15. The season begins November 14 so this will give each athletic director plenty of time to process your forms and clear you for participation. Below are links to the seven MPS high schools.